This extension will allow you to create an option on your guest page for a guest to initiate a support session. We recommend pairing this with a Session Event Trigger to notify you when a guest connects to a support session without a Host (http://help.screenconnect.com/Session_Event_Triggers). This extension is now available in the Online Extensions Library. Disclaimer: This extension was written by our support team (and in some cases in conjunction with our forum community) in response to customer requests. Extensions are meant to be quick workarounds or immediate solutions to problems. Extensions are not supported under our normal terms of service, as these extensions are outside typical Q/A or development guidelines. Questions for extensions should be addressed in its respective forum post. Suggestions for improvements (enhancements or defects) should also be queued in the post for consideration. We absolutely love the plugin but recently we have been getting this error. Unable to convert arguments to corresponding parameter types. What version of ScreenConnect are you using? What version of the extension are you using (the most current version is 1.0.103)? 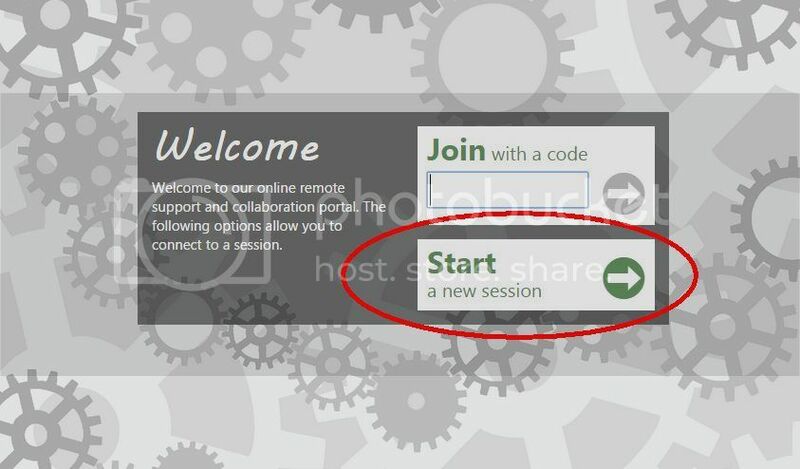 Does the error appear before or after the guest selects "Start Session" from the Join Session modal? Does the error appear for all inputs or do certain entries trigger the error? I have reinstalled the extension. We are using the default triggers..... I think. Did reinstalling the extension help? The trigger event filter looks correct. At what point in the process of starting a new session from the guest page do you get the error? Do you get the error for all inputs or only certain inputs? The error occurs after the user types their name and hits "start session". Normal session creation is not affected. We don't have full time help desk employees so we love having this to notify our employees when someone needs help. The customers love not having to call just to get remote help! Doing so gave me a lot more information in the error. We get the error after entering a name for support. Sorry everyone, I should have searched first. I posted the same issue about 5 minutes. Went through the same process, re-installing Guest extension wasn't ay help. This only affects users with Connectwise Integration as well! download the Extension Editor and enable it. Clone the Guest Session Starter. Click Develop and edit All Files. Click Save all, disable the original and enable your new one. Works great for me and I was able to make a couple other changes I wanted as well. The problem looks like both are using the same name and stepping on each others toes. 2 users thanked robertmay for this useful post. Version 1.0.104 has been released which addresses the Service method name collision. Is it possible to have a sound notification (Maybe use one of windows sounds or something) to notify the technicians when a new guest session started? It would be a great option to have a sound notification like that. Also is it possible when the client clicks on "Start a new Session" to have more than one text box - lets say one for "Name" then another one for "Email Address" and then another one for "Company Name". Also to make a sound notification trigger when the client connects instead of just sending email for a better response time. I would like to show support for the addition of this feature. Namely that when a user double-clicks or triple-clicks, this does not create 2 or 3 sessions and is instead limited to 1 click, 1 session. If it is possible to achieve this through configuration of the extension files, I would like some help in doing so. Version 1.0.106 has been released with a minor fix to prevent the link from showing on direct-invite Guest pages. Is there a way to make the entire box clickable rather than simply the little arrow? I have had it multiple times when customers try to click on the link "Request Support" when they need to click on the arrow instead. See the image below. Currently it is only the circle with 1 and I would like the option 2. Please update this extension so that it incorporates this feature request! Any chance of this update happening soon?